Mountain Wilderness France, a French-based project dedicated principally to the removal of obsolete manmade facilities in the European Alps, was announced as winner of the 2016 UIAA Mountain Protection Award during a ceremony held at the UIAA General Assembly in Brixen (Bressanone), Sudtirol, Italy on Friday 14 October. Now in its fourth year, the UIAA Mountain Protection Award continues to grow as an internationally-recognised forum for projects, companies and initiatives which support sustainable tourist practices in mountain regions. The 2016 Award showcased 23 projects from 19 different countries on five continents. 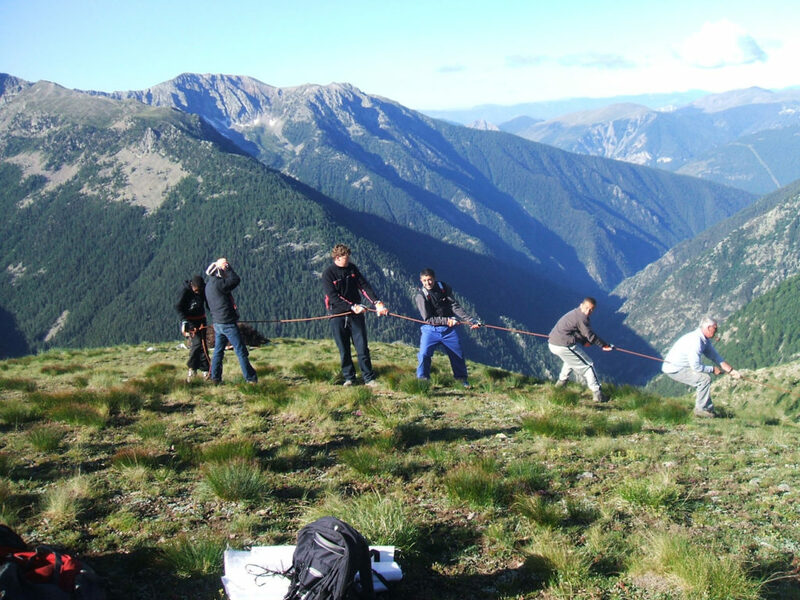 The UIAA Mountain Protection Award is partnered by Western University and Golden Rock Travel of Azerbaijan. 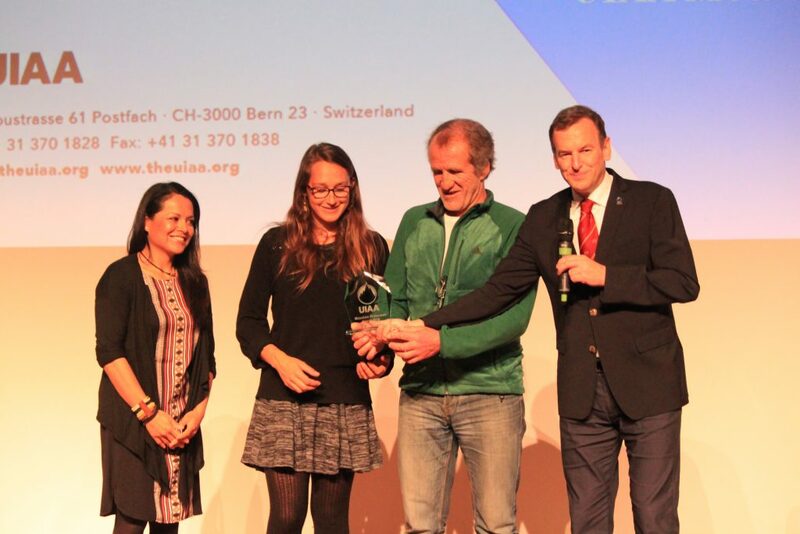 The UIAA also recognised the Mount Everest Biogas Project (USA) as the best new initiative and Waste Warriors (India) was confirmed as the 2016 UIAA Mountain Protection Award runner-up. “Receiving the 2016 UIAA Mountain Protection Award brings great joy to Mountain Wilderness because it represents a mark of recognition from the part of mountain goers from all over the world for all of the work undertaken by our association and its volunteers over the years to defend and protect these exceptional outdoor spaces,” explained the Mountain Wilderness team. Obsolete facilities such as barbed wires, live shells, ammunitions, abandoned ski stations or diverse cables, are a real plague for wilderness, environment and outdoor users in mountains. Currently there is no obligation to remove these old structures, even though it represents a great danger and is a significant polluter. Their presence distorts the mountain environment and is a significant threat to flora, fauna, residents and visitors. Since 2002, Mountain Wilderness has worked on addressing this issue with the support of numerous stakeholders. The true essence of the work of Mountain Wilderness is based on the respectful relationship between man and nature, dually striving to improve both the experience of mountaineers in parallel with protecting the mountain environment. In executing its work, Mountain Wilderness always works closely with local authorities and people. For example, in the preparation phase of a project, Mountain Wilderness communicates at local level to encourage resident participation. Shepherds, farmers, local employees and even local councilors and authorities provide support with tractors or other tools. Local authorities are also engaged in providing employees and transport machinery to evacuate all the debris and volunteers are needed. Furthermore, participants are invited for a visit of the site with a certified guide after the end of the operations, a great way to rediscover the territory and to raise awareness on the importance of mountain protection. Mountain Wilderness sets up different projects each year. 2016 has proved another exceptionally active period. For example, during the recent weekend of 8-9 October, the organization set up its 37th obsolete installation site. This most recent project took place in the Parc naturel régional des Monts d’Ardèche. In its fifteen years of existence, Mountain Wilderness has supervised over 400 tonnes of defunct facilities from mountain regions! Over this period some 1,500 volunteers who worked a combined 4,110 workdays. Incredible figures. These more recent programmes have focused increasingly in raising awareness about the adverse impacts of these structures and debris on fauna and flora, soils and rivers, and on the global ecosystem. The team at Mountain Wilderness are already planning on initiatives for the coming years. 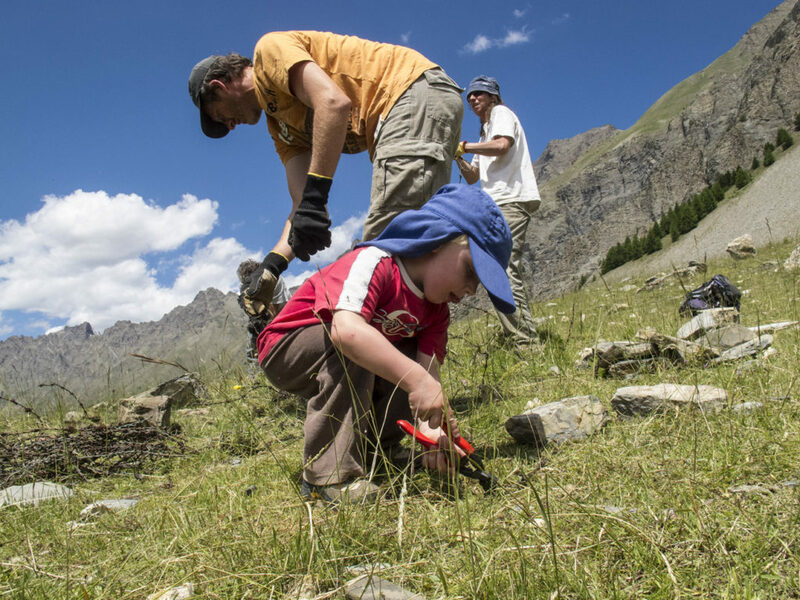 Plans are in place for more dismantling projects in the Hautes Alpes (Cerces Massif) and the Mercantour National Park. In parallel they will work on the diffusion of the second edition of their brochure «La montagne, respectons-là: les Installations Obsolètes», and respond to requests for assistance and expertise from other project leaders of dismantling initiatives. Furthermore, Mountain Wilderness has initiated a project to create an online mapping tool related to the consultation and inventory management of obsolete installations carried out by the association.